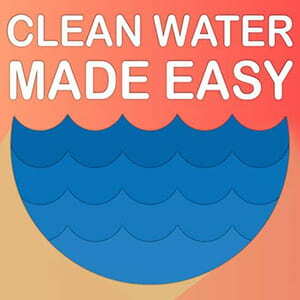 We Could Not Be Happier with the Service We Received from Clean Water Store! 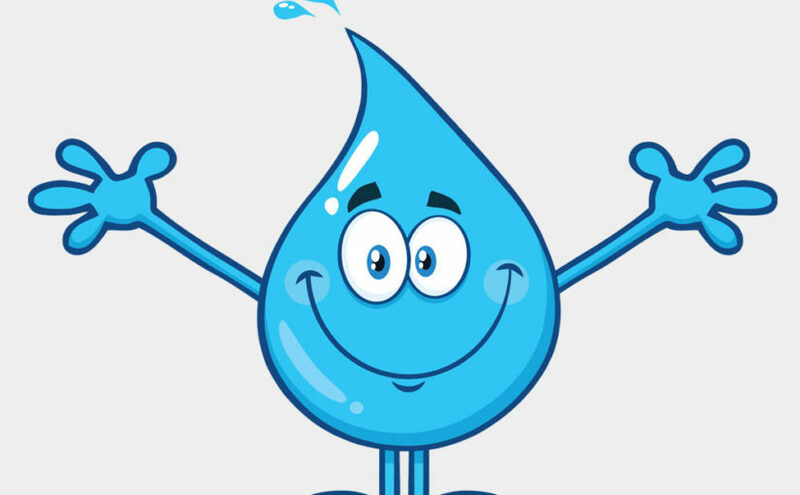 We finished construction on our new house about 1 month ago and lack of pre-planning and testing of our well water left us with stains showing up in our brand new fixtures due to high iron, manganese and hard water. 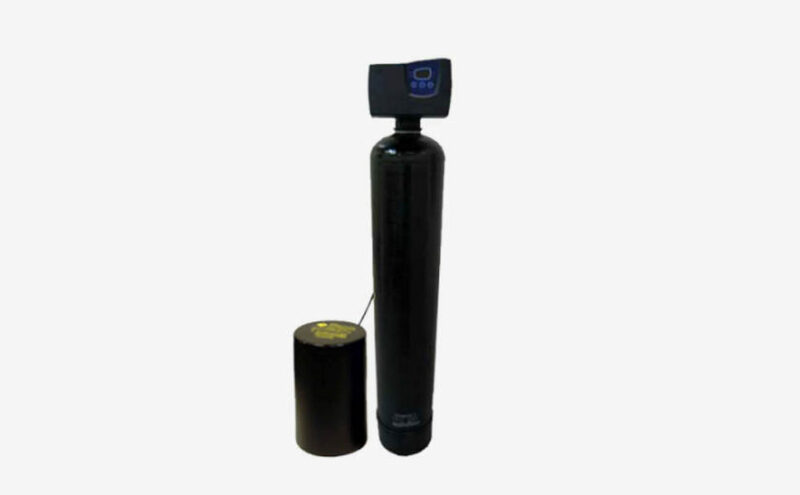 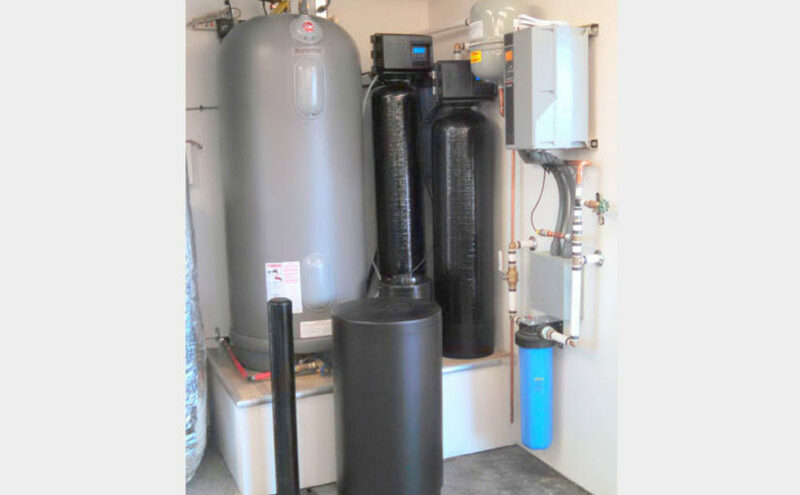 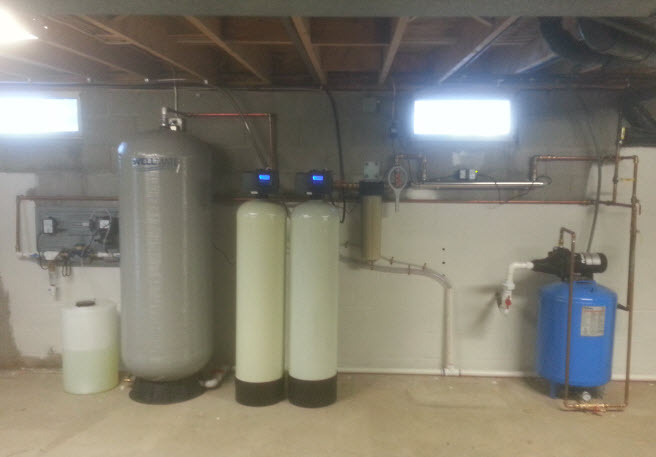 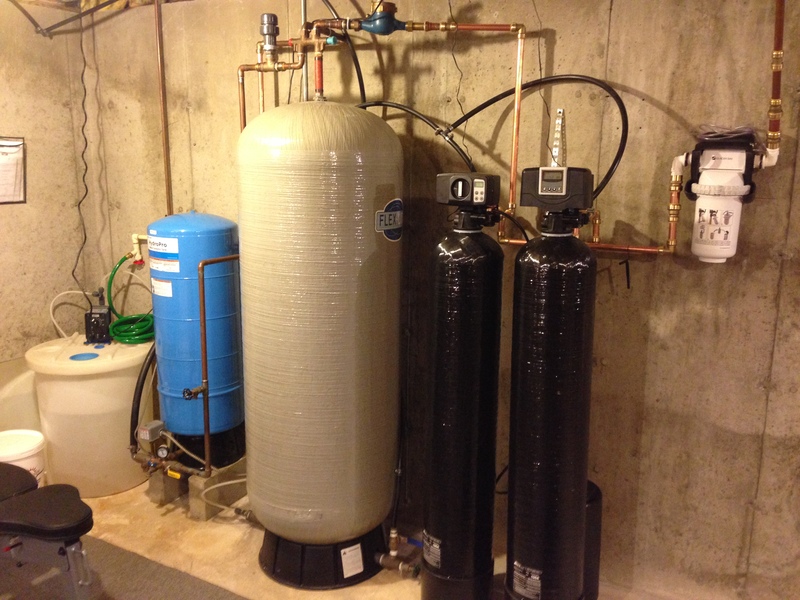 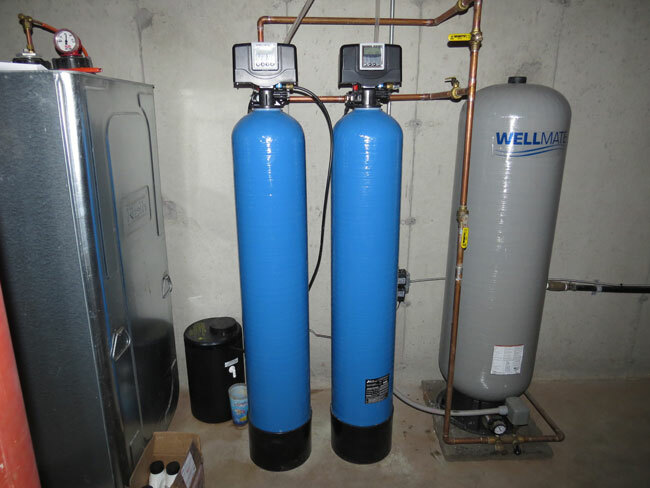 After running through our well water test results with Brett from Clean Water Store he … Continue reading We Could Not Be Happier with the Service We Received from Clean Water Store!